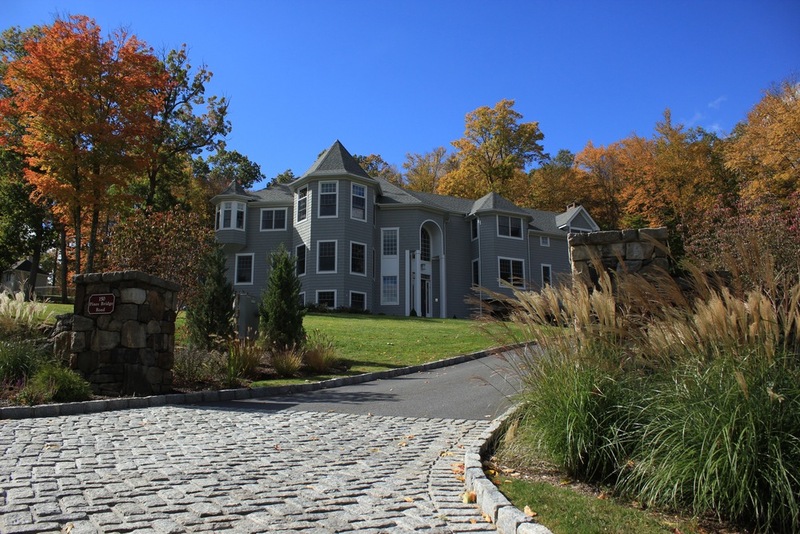 Pines Bridge Manor is a development in Somers, NY built by the custom home builders at Boniello Development. Call us today to learn about our home options. 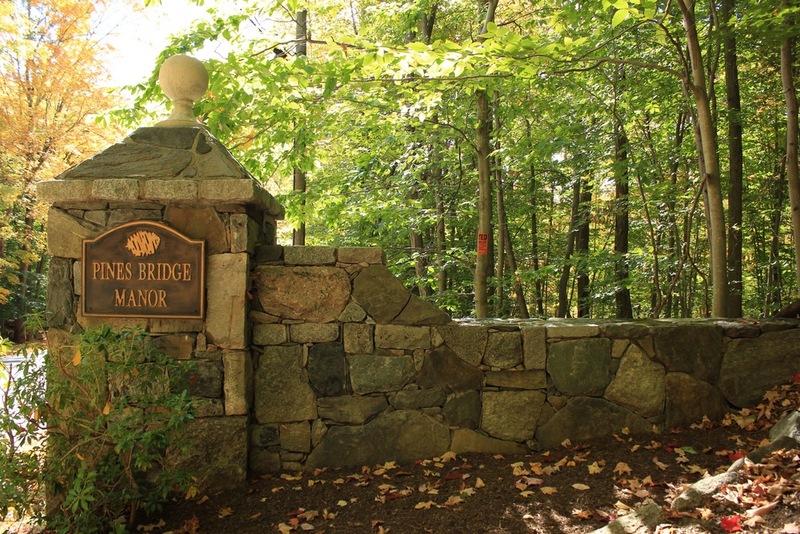 Unbelievably Private and surrounded by nature, this exclusive community of luxury homes is nearly complete and now is the time to come and explore for your new home.